Playing a real time multiplayer game is always fun. MBHiTech Solutions multiplayer real time game game development company for mobile and web application Provides gaming experience to multiplayer from different locations real time online. It is no big news that the top rated games on the mobile, desktop as well as console platform are multiplayer enabled. Game developers at MBHiTech are extremely passionate about what their work. We have been into game development right from the beginning which allows us to uncover new opportunities at very nascent stages and multiplayer games in real time is a definite jackpot. It lets gamers enjoy the vicarious thrill of sharing the same virtual space for multiplayer real time game but as programmers we understand that it is actually much more complex process requiring time and resources. With our growing experience, we have built a sound and effective multiplayer game development strategy for the benefit of our clients. After all what fun is a game till you can share, play and compete! Our real time multiplayer game engine will serve your all online players and deliver online multiplayer game experience in real time with others. Our team of adroit game developers have the potential to develop the different kinds of games including, multiplayer, single and multilevel. We have experience in coding the feature-rich Android game and web application featuring different scenarios for varied users. Offer new level of experience in education and entertaining arena with our high-end skill in developing Action and education-centric game apps. Playing a multiplayer game is always fun. 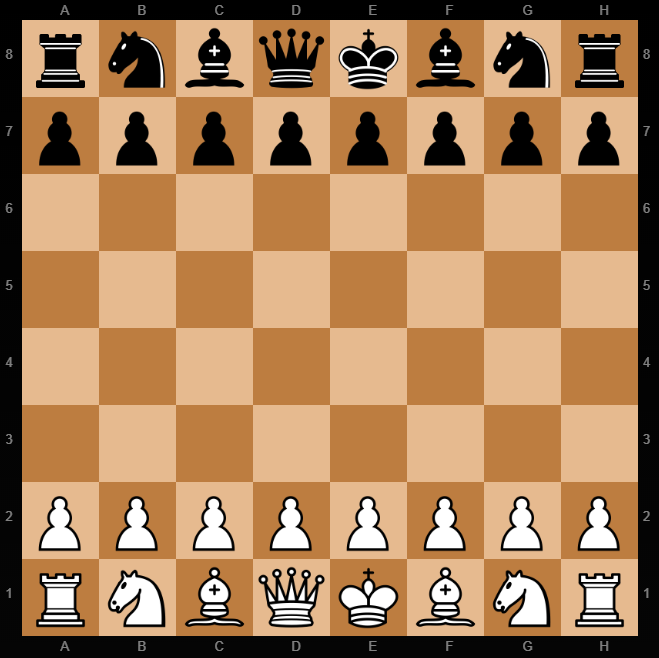 Instead of beating AI-controlled opponents, the player must face strategies created by another human being. This tutorial presents the implementation of a multiplayer game played over the network using a non-authoritative peer-to-peer (P2P) approach. MBHiTech Solutions a leading top mobile & web game development company is popular for mobile & web game development which guarantees thrilling gaming experience to the users with flawless end to end execution. By getting our mobile & web multiplayer real time game developments featured in the editor’s choice section regularly, MBHiTech Solutions and its expert mobile game developers can flaunt their technical expertise to create unparalleled multiplayer gaming experience. The ability of our proficient mobile & web multiplayer real time game developers to execute mobile game developments which attracts ever increasing downloads have made us the finest mobile & web game development company. If you are willing to deliver what your target audience wants, MBHiTech Solutions is the best platform to do so. Now a days mobile usage is going beyond limit and people are finding more fun in playing games on their mobile device rather than computers. Ever since the competition in gaming group very large in market. Players would like challenge, beat the score of his/her social friend’s etc. In MBHiTech Solutions we found a better solution to build multiplayer games for mobiles, online and desktop platforms, which are fun and entertains to the user playing game online. We match the player & their friends to play games on real time. Developing multiplayer game is most interesting part is real time connectivity with each others. One of the most difficult aspects of developing multiplayer games, is ensuring that each player’s turn come about on each connected PC & mobile at the same time. All our multiplayer games are supported with state of the art backend such that all users experience a synchronized response over time be it a motion as small as the flapping of a bird’s wings. Our real time multiplayer game engine will handle all activities of players online at same time. Multiplayer game development with MBHiTech Solutions, lets you customize your game at various levels. We customize your game idea’s into reality. So your game is built on our cluster but you can customize the backend as you want. We ensure a sustained user spike by offering enhanced scalability. Planning to game development then hire game development experts from top rated multiplayer game development company MBHiTech Solutions. Rummy card game is top 3rd popular card game in world. 52 cards rummy game mostly played in India and Indian people worldwide. Developing multiplayer card rummy game real time from top best multiplayer card game development company MBHiTech Solutions. We provide top rated 13 card rummy game at multiplayers platform to play card rummy game with humans at real time from different locations instead of playing with computers or machines. 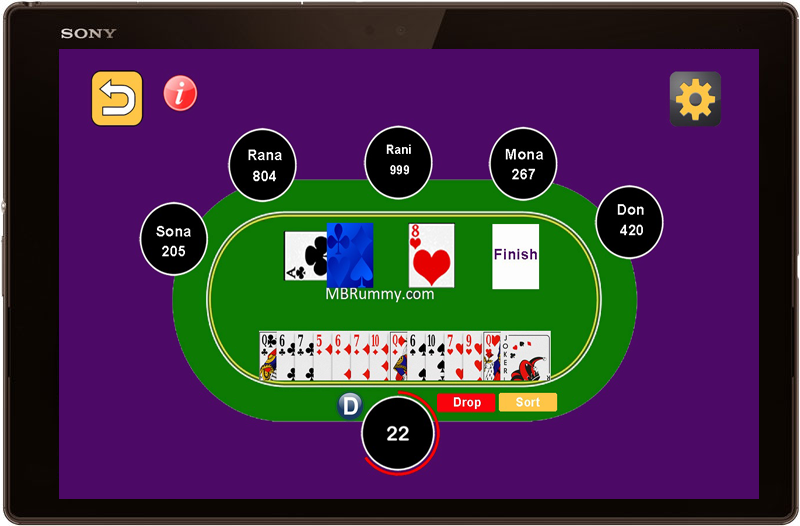 At MBHiTech we provide provide real time multiplayer card game to start your own rummy game business online to deliver your gaming experience to gamers. Check our rummy game portal. Play Checkers With People From All Over The World In Real Time. You know what’s even better than beating a computer opponent at Checkers? Beating a human opponent at Checkers! Thanks to our Multiplayer Checkers game, you can do just that! Being able to chat with your opponent as you play is one of the few great features you’ll get when you play this fine version of the classic strategy game. Free and real money multiplayers checkers game available. you can keep game for free or real money also. 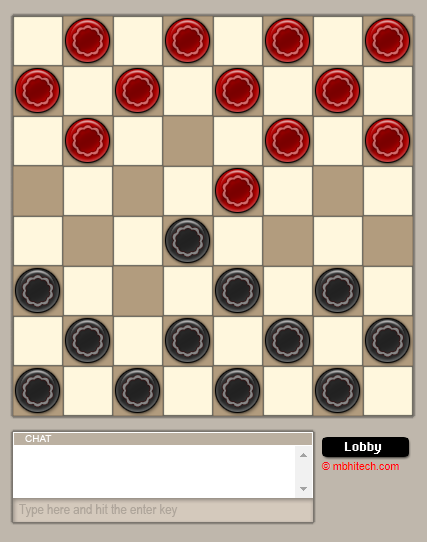 Check out our free multiplayer checkers game online.